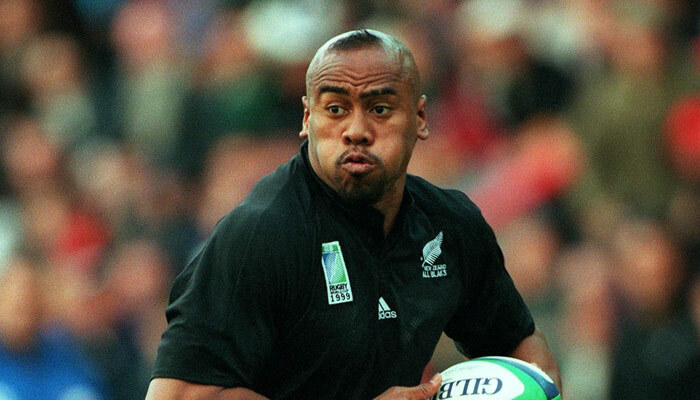 Jonah Lomu, played for the “All Blacks” rugby team He had sixty-three caps as an All Black after debuting in 1994. 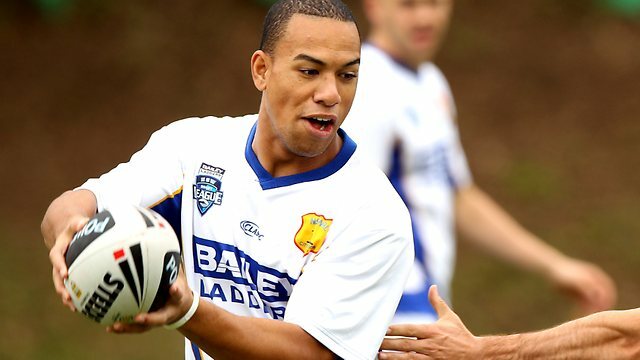 He is generally regarded as the first true global superstar of rugby union. He has had a huge impact on the game. 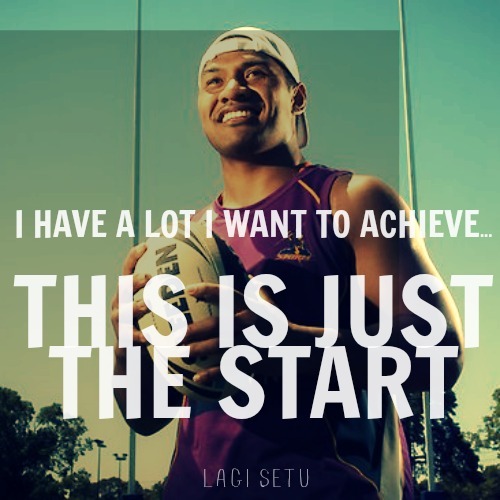 He was inducted into the International Hall of Fame on 9 October 2007 and the IRB Hall of Fame on 24 October 2011. He became a Mormon in 2012. “He said that missionaries from the church helped answer questions he had been asking for many years and that he and his wife felt that the gospel was right for them and their family.” Jonah retired in 2007 and was inducted into the International Rugby Hall of Fame. November 18 2005 He died suddenly from a heart attack the day after returning from a promotional tour in England. His death brought warm tributes from many figures in the game, past and present, hailing him as the greatest of players and the most gentle of men. In 2012 Janah and his wife became members of the Church of Jesus Christ of Latter-day Saints. They had two boys, Brayley and Dhyveille, now aged six and four. Lomu’s famous tries from 1995 have been often replayed this year on the 20th anniversary.